Just because the Ngee Ann Kongsi Collections Gallery is housed in the Teochew Building doesn’t mean that the exhibitions focus only on traditional Chinese art and calligraphy. 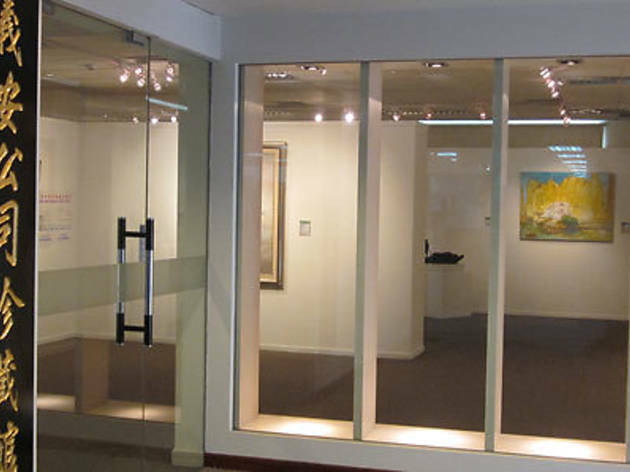 In fact, the gallery serves up a mix of traditional and modern art. Opened in 2003, it mounts three to four exhibitions a year, featuring everything from paintings and ceramics to photography, calligraphy and sculpture. Specialising in Chinese and Singaporean artists, Ngee Ann Kongsi has featured works from well-known names like Choo Keng Kwang and Chua Mia Tee. 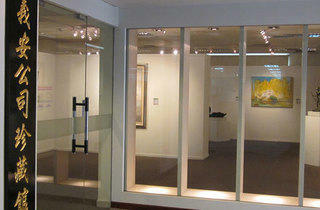 All artwork is for sale and entry to the gallery is free during office hours.